The annual Wiki Loves Monuments (“WLM”) photography contest, the world’s largest photography competition, is an opportunity for people around the world to share images of their country’s most beautiful and important monuments with the global community. However, its organisation in some EU countries is difficult or even impossible. In this blogpost, Dimitar Dimitrov and Aeryn Palmer will share some experiences from various countries with legislative barriers in organising Wiki Loves Monuments across Europe. In many European countries, copyright and ancillary rights are designed to limit access to works that may be part of a country’s cultural heritage. While sculptors and architects rightfully hold moral and economic rights on their creations, these rights can interfere with efforts to educate and share knowledge. The question is how to strike a fair and practically applicable balance between particular economic rights and the public interest. One of the main goals of Wiki Loves Monuments is to collect images under free licenses – and we would like to share some examples of how we’re hindered in that effort by legislative barriers. In some countries collecting and publishing photographs of national heritage is only possible if the creator of the architectural and cultural work has been dead for longer than 70 years. In others, there is an exception allowing for photographing newer works, however only if one is standing on the street, not, for example, from the rooftop across the street. Again other countries allow only photos of architecture, but no longer when public artwork gets in the picture. And what about graffiti? Managing a competition in every EU country, theoretically part of a single market, turns out to be harder than one would expect. In 2011, WLM could not yet be organised in Italy. The contest was prevented by the “Codice Urbani”, an Italian cultural heritage law, and the absence of Freedom of Panorama. The law prohibits the publication of photos of cultural heritage items for commercial purposes. In order to publish such images, authorization must be sought from the local office of the Ministry of Arts and Cultural Heritage. 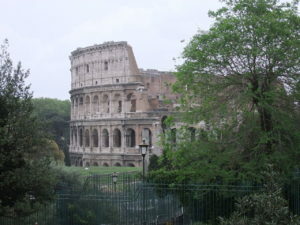 The organisers of the 2011 WLM contest in Italy reached out to the relevant officials, worked with them, and were eventually assured that they would be provided a list of monuments that could be photographed for the project. However, no such list was forthcoming, and Italy was unable to participate in the 2011 contest. The individual outreach effort met with some success. In addition, an agreement was at last reached with the Ministry, which allows for photographs of all monuments that fall under their control to be submitted for the contest. The agreement calls for a disclaimer to be attached to the pictures, and it requires no fee to be paid to the owner of the respective monuments if the photographer does not intend to use the images for commercial purposes. Additionally, the Ministry acknowledged that having images of Italian heritage sites on the Wikimedia Projects is useful for promoting knowledge of Italian culture. This statement is absolutely correct; a 2012 study found that the addition of an image to a Wikipedia page created a “significant boost in traffic”. Adding photographs of monuments to the Projects can increase the number of readers who view the associated articles, stimulating further interest and perhaps even tourism. Note, however, that securing the permission to post these images has required a great deal of work. A less organized or well-resourced group, or perhaps a single individual creator, might never have attempted to contact the individual rightsholders, or been able to negotiate with the Ministry. Unlike Italy, Bulgaria has some form of Freedom of Panorama. However it is restricted to non-commercial uses only. As free licenses accepted on free & open projects generally allow commercial re-use, this restriction de facto renders the exception useless from an online free knowledge perspective. For many years the Wikimedian and volunteer photographer community in Bulgaria, after consulting various lawyers and law firms, decided that holding such a contest in the country would be too risky. Only older monuments could be photographed, but how to explain this to the participating public? It took five years of preparation and legal analysis to finally attempt organising a local edition of Wiki Loves Monuments in Bulgaria. For this to work, lists of registered national and local monuments had to be obtained and then filtered to exclude the newer (copyrighted) works. After that, a special working group of volunteers had to be assembled to disqualify images of monuments that were still fully protected. Bulgarian law not only prevented the digitisation and popularisation of a considerable amount of Bulgaria’s architectural and sculptural heritage but also locked up valuable volunteer resources in time-consuming, rather than constructive activities. Our Greek community had to work around all the challenges that the Bulgarian community mastered, but had one more obstacle to clear. In Greece a so-called antiquity law adds an additional protection on all archeological monuments and sites in the country. Meaning in practice that anyone who would like to take a photograph of ancient Greek sites and re-use these freely has to get a license from the Greek government and pay the set fees. Some communities from countries with prohibitive copyright provisions simply aren’t able to find legal patches for inexistent cultural exceptions. They don’t have the necessary resources to work around the extra administrative burden in finding and providing patches for the administrative. Among EU countries, this includes Slovenia and Lithuania. For years Belgium has been going through the same trouble as Bulgaria and Greece: excluding monuments from lists and deleting hundreds of images and disqualifying participants each year. Still, the successful competition helped raise awareness of the problem. 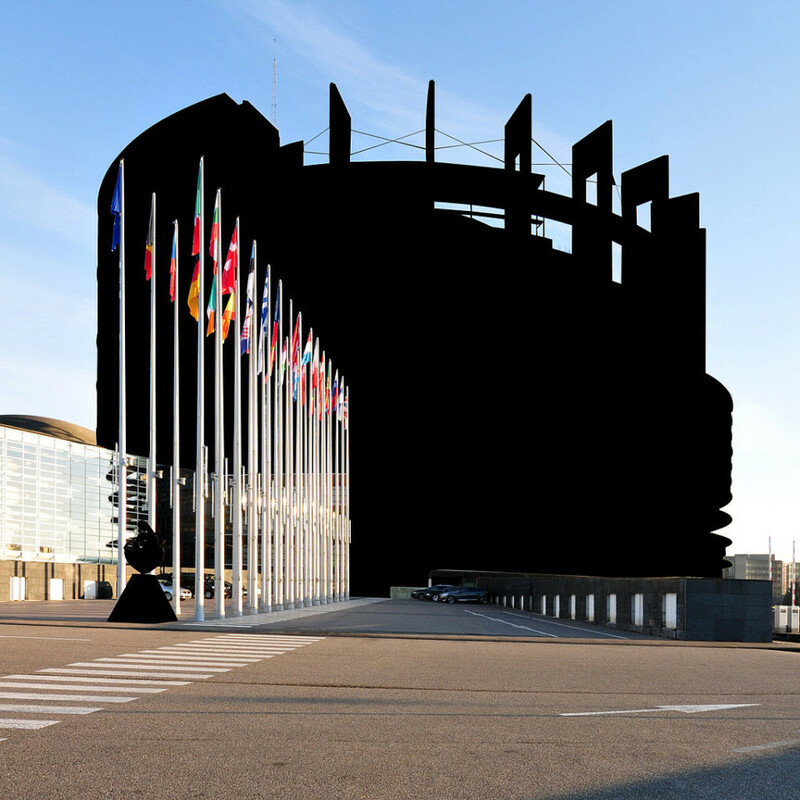 In 2016 the Belgian federal parliament adopted a full Freedom of Panorama exception. This not only means thousands of Belgian monuments can now be digitised by means of photography, but also that precious volunteer time is spent where it belongs – creating free knowledge rather than sweating legal codes. The balance found in Belgium might prove to be applicable elsewhere. Visual artists’ works are still protected. Images thereof can only be used without permission if the piece of art has been installed permanently in a public square or street. In these situations the sculptor is paid, either by the municipality or the initiative committee sponsoring the project. Façades can now freely be photographed and images thereof freely shared online, but architects can still rest assured that no one is allowed to just copy the design by rebuilding the same building elsewhere. Their private interests are protected and the public can fully enjoy its cultural heritage public spaces. 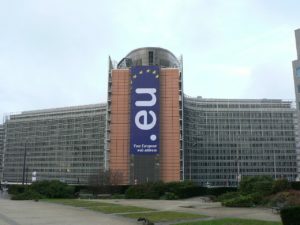 Wikimedia continues to work on including an European-wide Freedom of Panorma in the EU copyright reform, which is currently in the European Parliament. If you would like to help us with this initiative you can send an email or call an MEP from your country explaining why you believe this is important. If you have any questions or have other ideas how to help, please get in touch with our coordinator in Brussels.